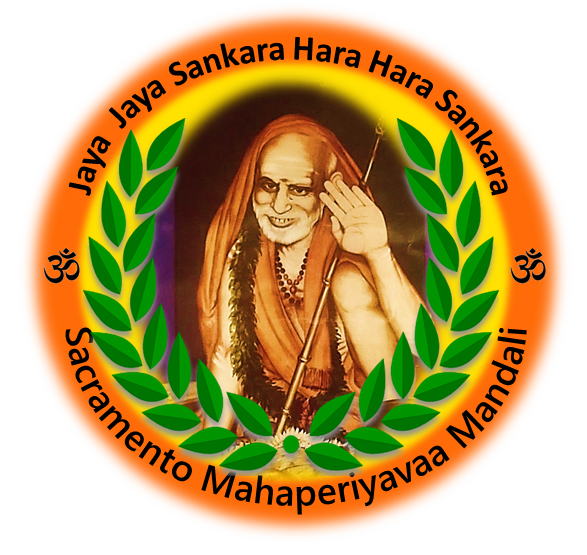 SACRAMENTO MAHAPERIYAVAA MANDALI - also called as Mahaswami Kunjithapatha Seva Trust is a registered 501 (c)(3) Non-Profit Tax Exempt Organization with Tax ID 47-2191229 dedicated to preserve and promote Indian Culture in North America. 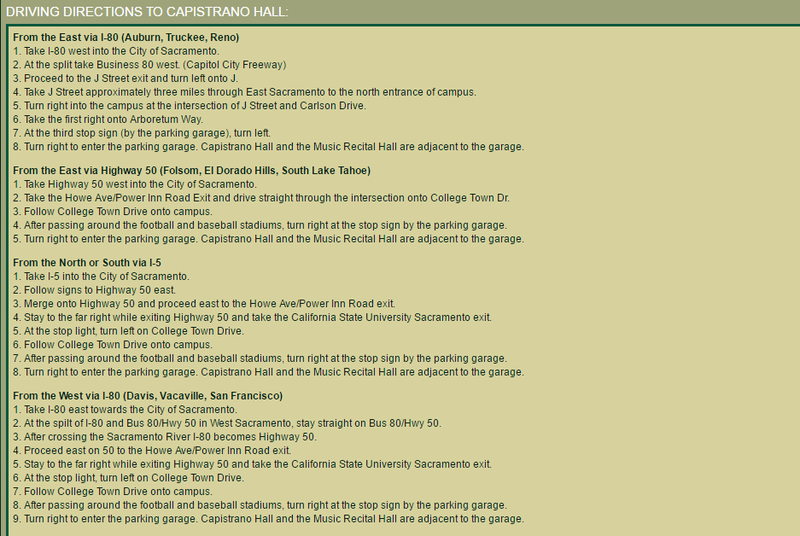 Saturday, MARCH 9th, 2018 Capistrano Hall, CSUS 6000 J Street, Sacramento, CA DRIVING DIRECTIONS ADMISSION FREE. 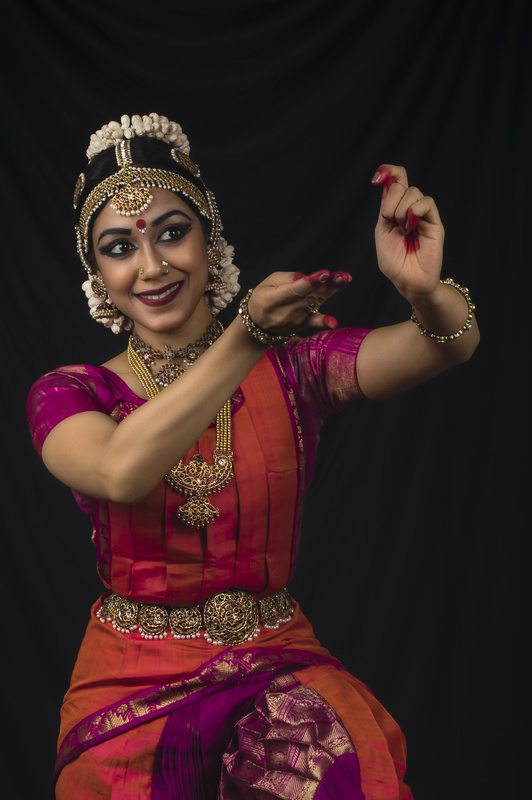 Guru Krupa Foundation provides funds for some of the events organized by Sacramento Mahaperiyavaa Mandali. Copyright 2014-2015. 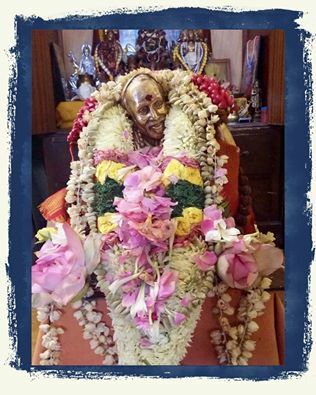 Sacramento Mahaperiyavaa Mandali. All rights reserved.